According to evolution, dinosaurs lived during an age when birds and non-reptile land creatures were either present in just a few "primitive" forms or not at all. But a recent National Geographic online interview offered a summary of fossil discoveries made in a dinosaur-bearing deposit in Madagascar. And like most dinosaur deposits—but unlike museum dinosaur displays—it was richly endowed with plenty of non-dinosaur fossils. 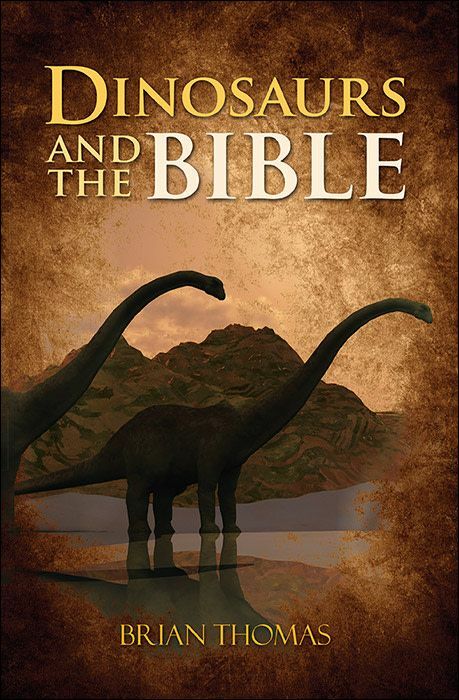 The issue of whether dinosaurs co-existed with a wide range of other creatures is critical, because evolution's version of dinosaur history directly contradicts the history attested in the Bible. According to evolution, dinosaurs dominated certain "times" millions of years ago. But according to Scripture, all animals and plants had been created by the end of the sixth day. 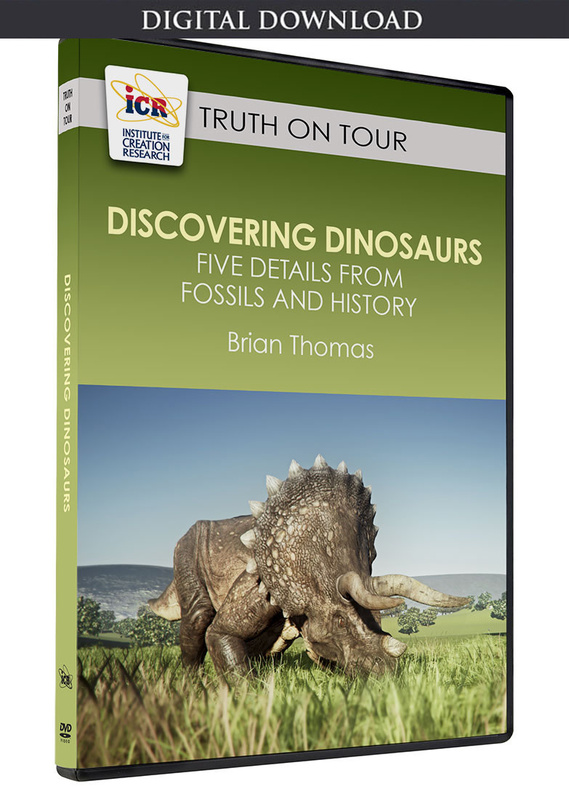 If the former is true, then dinosaur fossils should primarily be found by themselves. But if the latter is true, then dinosaur remains should be found mixed with those of birds, mammals, and all kinds of plants. Along with dinosaurs, the finds included an extinct bird named Rahonavis, a short-bodied crocodile-like creature called Simosuchus, and a toad that Krause and his colleagues named Beelzebufo. Other than having been about twice the size of today's largest toads at 10 pounds, it was just like a modern toad. None of these showed any hint of transitioning from one form to another, as Darwinism predicts, but instead each was found fully formed. And who knows what other birds, amphibians, and possibly mammals were discovered by the team in Madagascar that have yet to be publicized. Dinosaur rock layers contain all kinds of creatures from all kinds of habitats, including those of both land and sea.4 Evolution can provide no explanation for this circumstance. It is completely to be expected, however, if these creatures were created all together and then deposited in catastrophic mudflows powered by the year-long, world-destroying Flood and its residual effects. Werner, C. 2011. Evolution: The Grand Experiment, Episode 2, Living Fossils. DVD. AVC Films. A video clip from this DVD is available at thegrandexperiment.com. Batten, D. 2011. Living fossils: a powerful argument for creation. Creation. 33 (2): 20-23. Moffet, B. S. 2011. Unearthing the Story of Madagascar, Fossil by Fossil. National Geographic Daily News. Posted on newswatch.nationalgeographic.com May 17, 2011, accessed May 24, 2011. Article posted on June 8, 2011.